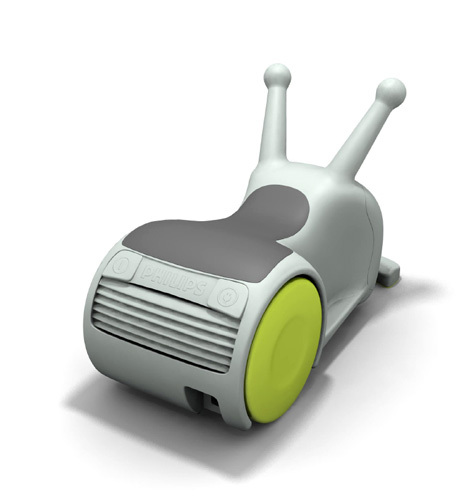 Collection of 'Cool Vacuum Cleaners and Creative Vacuum Cleaner Designs' from all over the world. 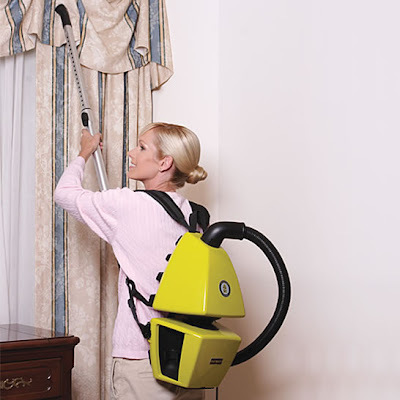 Bean Vac Vacuum Cleaner: The Bean Vac is designed to cater for the differences; it is agile and maneuverable within Asian houses in its canister mode; while in upright way for carpeted North American floors. 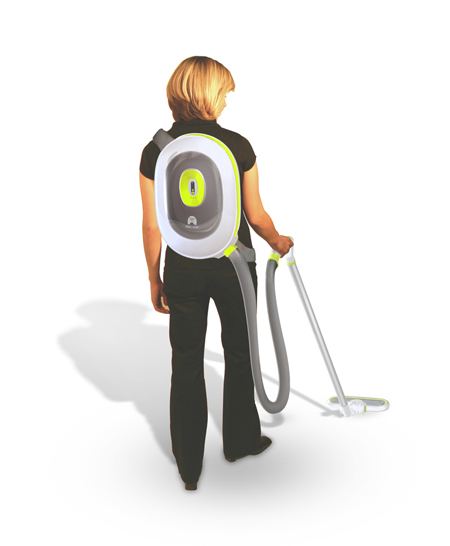 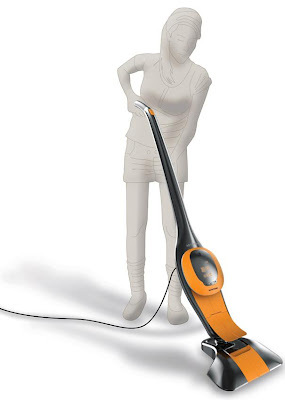 Vacuum Cleaner by Erik Andershed: This vacuum cleaner follows you around as you clean. Ultrasilencer Vacuum Cleaner: Ultrasilencer cleaner by Electrolux is easy on the eyes and ears. 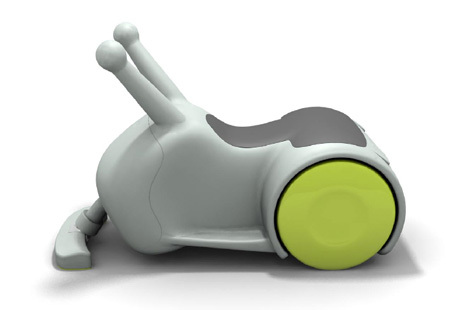 All-In-One Robot Cleaner: The robot cleaner can come off the main body for cleaning. 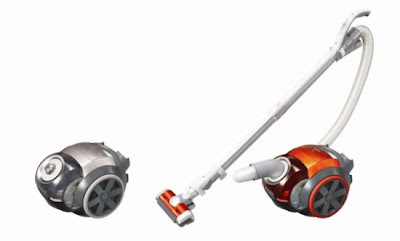 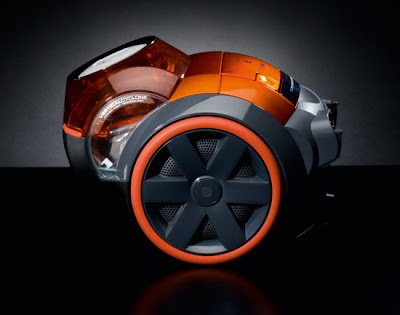 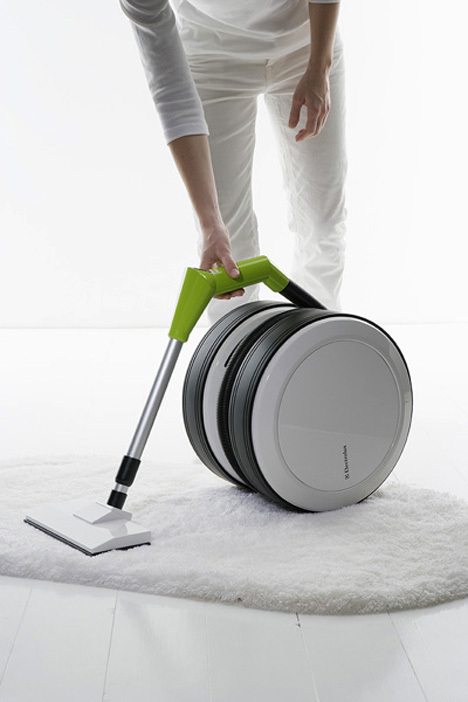 Taibu Vacuum Cleaner: It's a small good-looking powerhouse in round shape. 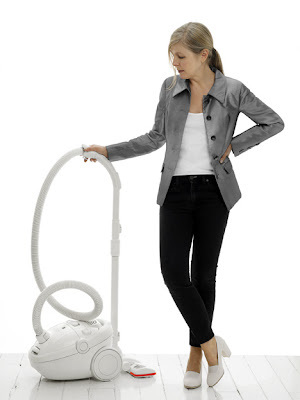 Bacvac Vacuum Cleaner: Bacvac is a concept vacuum cleaner powered by an integrated fuelcell. 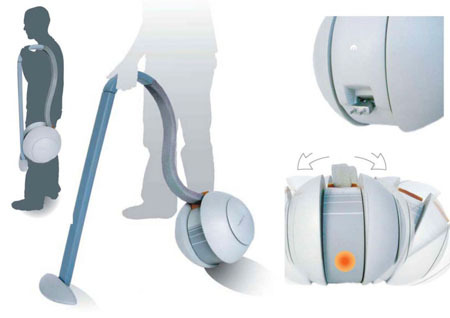 Dustball Robot Vacuum Cleaner: The motor inside drives the unit by moving around by swinging its internal weight across two axes and doubles as the dustbin. And when it's full, it automatically returns to its starting point and glows. 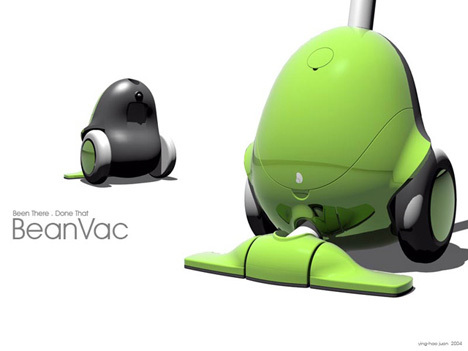 VacuBROOM: It's compact, convertible and rechargeable vacuum cleaner. 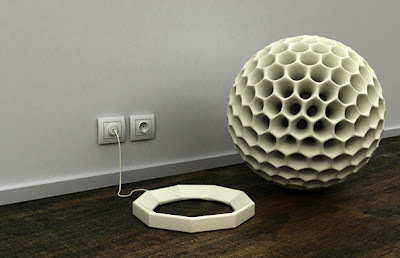 15 Creative Docks for iPhone, iPod, and iPads- Part 3. 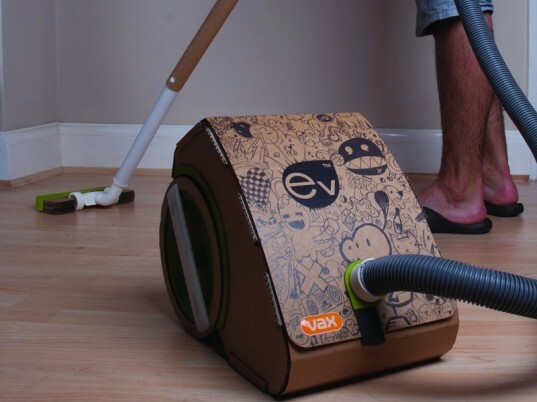 15 Creative R2-D2 Inspired Designs and Products - Part 2. 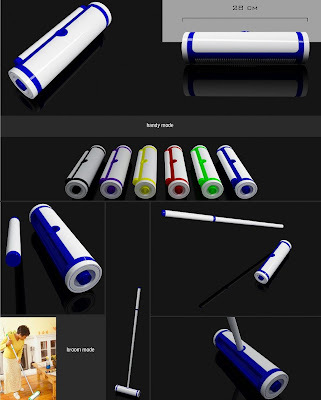 15 Creative Toothpick Holders and Cool Toothpick Holder Designs.